The new LVMH website went live on April 22nd. An immersive experience into the exceptional richness that defines the LVMH Group and its Houses. 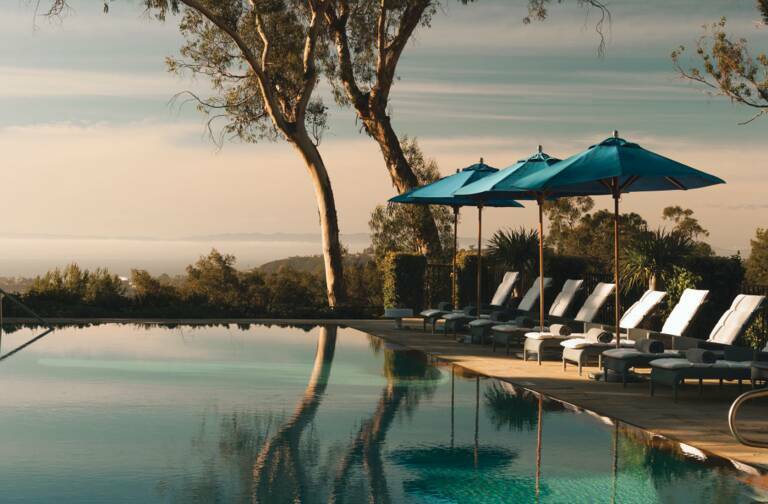 Our new site is designed to meet two essential imperatives: provide information that meets the expectations of our visitors, and share the unique spirit of the LVMH Group. 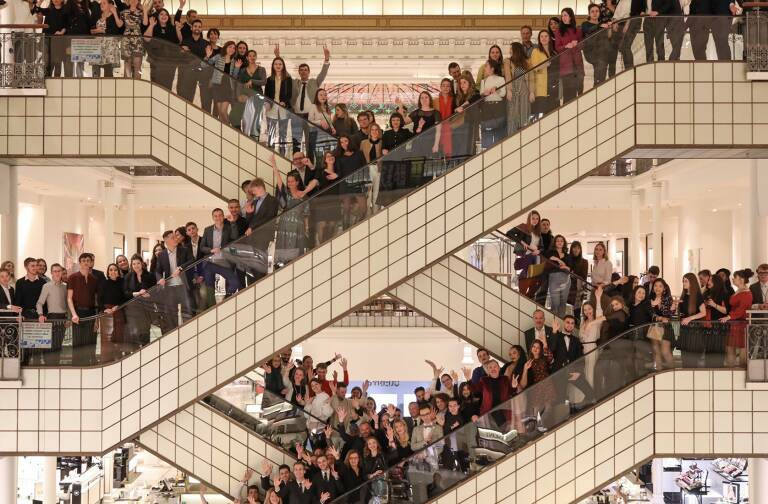 The site offers comprehensive news and information about the Group and expresses the distinctive LVMH spirit through its people, their savoir-faire and creativity, as well as the focus on excellence that inspires their work at different LVMH Houses. The new lvmh.com site constitutes the cornerstone of our external communications, an indispensable source for all our publics. The site delivers functional excellence – “Find what you’re looking for” – thanks to fast and easy access to information and real-time updating of content, integrating best digital practices and a clear organization, from headline news to in-depth background. This approach ensures that visitors quickly find exactly that they need. At the same time, the new LVMH website guides visitors across the Group to create profound impact – “Discover something unexpected and amazing” – transitioning from purely functional information to a truly emotive experience. 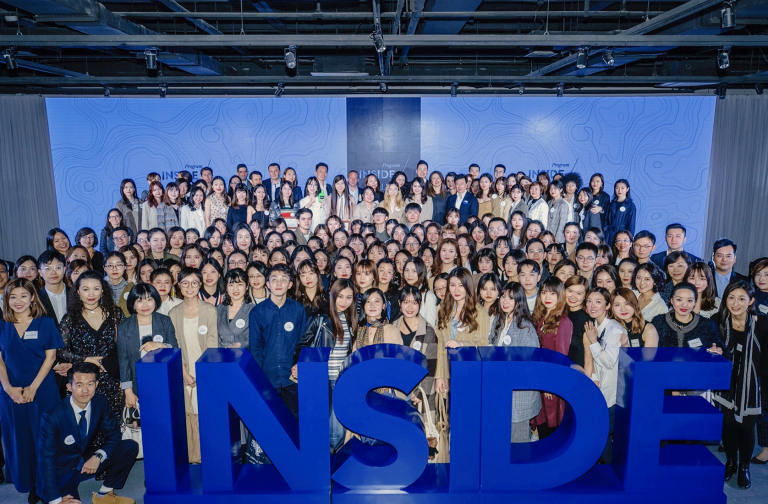 The “Behind the Scenes” section spotlights our values through an array of digital experiences. Visitors are invited to discover the daily work of the people at the heart of our success, our iconic creations and exceptional places at LVMH Houses, from workshops to stunning headquarters buildings. The sober and elegant graphics of the new lvmh.com embody the LVMH Group’s identity. Illustrators, video artists photographers and other creative talents have contributed to enrich the user experience. 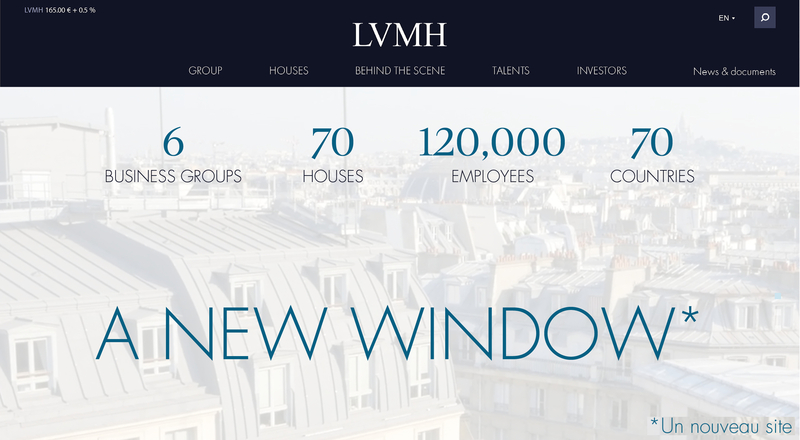 The site offers a complete range of services and practical features too: real-time share price, key figures (in interactive mode), positions and internships available at LVMH Houses (including an online application form), contact form, directories of LVMH and its Houses on social networks, newsletters, news alerts and more. The site is currently available in English and French. Chinese, Italian, Japanese and Russian versions will be available this summer.